The Tongole Wilderness Lodge website provides a stunning luxury wilderness lodge with first-class accommodation, food, service and safari activities that will delight their guests. Tongole Wilderness Lodge is deep within the pristine woodlands of the Nkhotakota Wildlife Reserve. Its perfectly positioned a unique location on the forested banks of the beautiful Bua River. 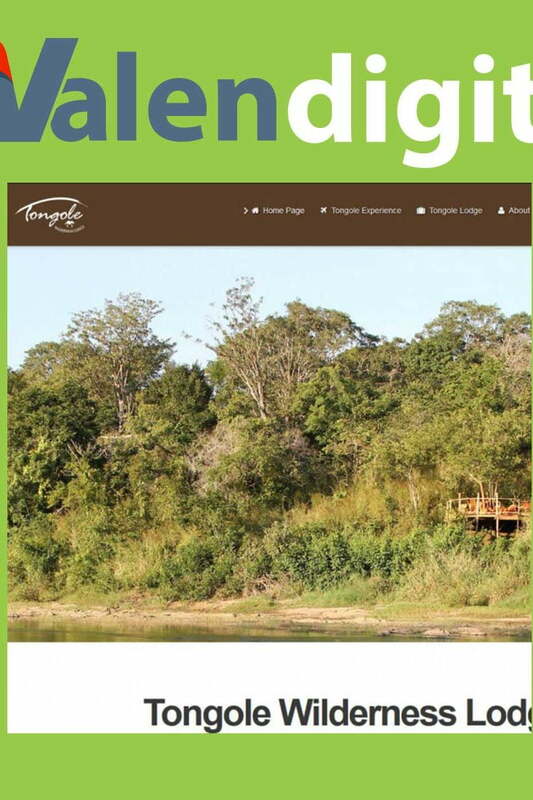 The website provides unique access to facilities within the Tongole Wilderness Lodge.